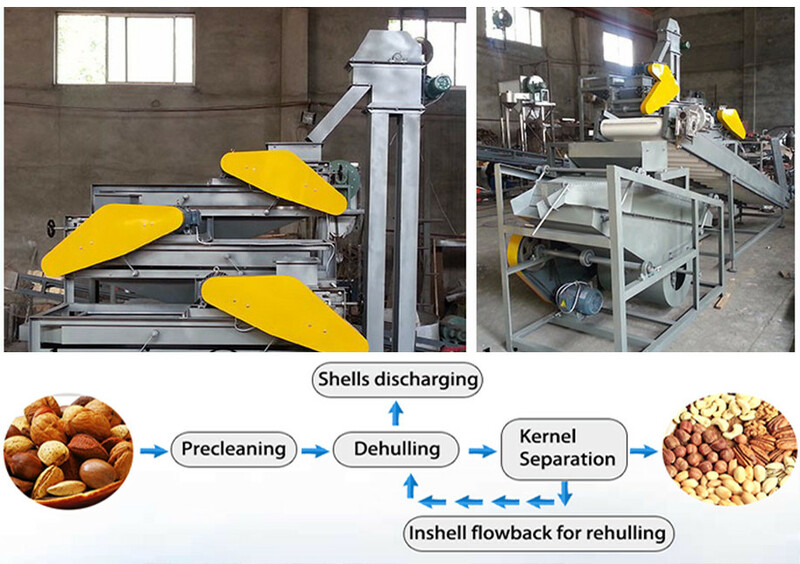 Buy wood sawdust making machine/Wood crusher machine for making sawdust - Shandong Microwave Machinery Co.,Ltd. Brief introduction of wood sawdust making machine/Wood crusher machine for making sawdust in shandong microwave machinery co.,ltd. 1.The motor and rotor are installed in the same heavy-duty base, using coupling direct drive, rotor passes accurate dynamic balancing test, the hammers are arranged symmetrically. 3.The shell is welded by steel plate, the site in the crush room which connects to the materials all use the wearable and commutative parts and double wear plate. 4.Hammers adopts special abrasion resistent treatment technology, extend its lifetime greatly. It is widely used in the professions such as fodder factory,cultivation factory,organic fertilizer factory,chinese medicine,chemical industry and so on.Also Mainly used in food, chemical, pharmaceutical, landscaping, sanitation etc material crushing processing. a. A variety of raw materials can be crushed. Wood chips, wood shavings, bark, rice husk stalks, weeks, other crop straw and wood waste; Cereals like corn, soybean, sorghum, barley, rice, maize etc. b. 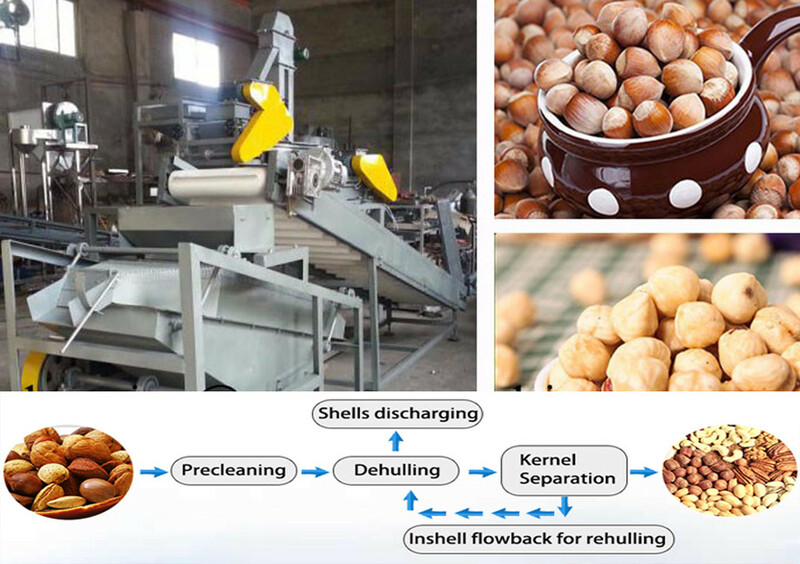 It is widely used in the processions such as flour mills, fodder factory, cultivation factory, organic fertilizer factory and so on.